With this acquisition OLX Group looks to strengthen its position in the online job search segment. A Global online marketplace, OLX Group has acquired Aasaanjobs, the recruitment platform for blue and grey-collar jobs in India to further strengthen its jobs vertical. 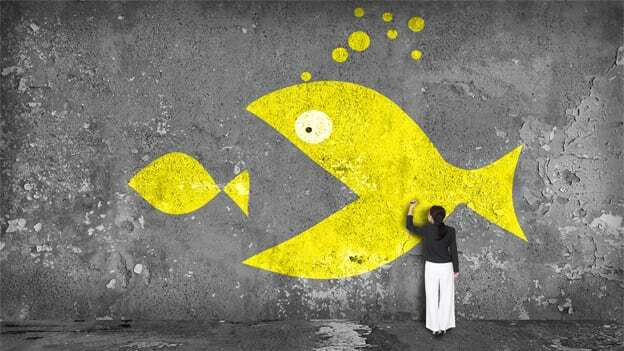 While the amount of the acquisition remains undisclosed, OLX shared its intent behind the deal. OLX Markets CEO Tim Hilpert said, "We aim to disrupt the ever-growing job market with this portal and further unify our position in the jobs classifieds market in India." Dinesh Goel, CEO and co-founder of Aasaanjobs believes that there is a massive untapped opportunity in the large unregulated blue/grey collar jobs segment in India. As per a recent study, in urban centers alone, over 70 million blue/grey collar job opportunities are available each year, while the workforce stands at 60 million workers annually. And this gap is what inspired Aasaanjobs inception. "Having understood the need-gap in this segment over the last three years, as we look to scale these numbers and expand to other cities, we found OLX to be a natural fit for our vision," Goel added. It was in 2013 that Dinesh Goel, along with Aditya Gupta, Gaurav Toshniwal, Kunal Jhadav and Siddhartha Das founded Aasaanjobs in Mumbai. Over the last couple of years, OLX said its jobs category has been growing organically in India. With this acquisition, the company can further work towards its commitment to growing its verticals strategically and leverage technology for better user experience on the platform. However, it stands in competition with other players in the segment including QuikrJobs, BetterPlace and Just Jobs, who are catering to the needs of blue/grey collar job seekers.